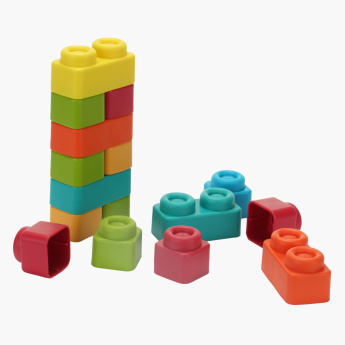 Boost your kid's creativity and developmental skills with this set of soft building blocks. 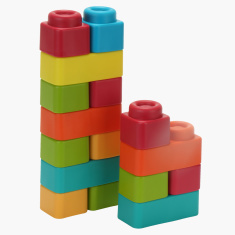 Comprising of 36 soft blocks that are made from a high-quality material, this set is easy to build and durable. 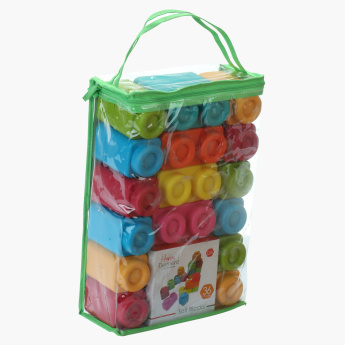 Available in a zippered bag with a handle, this set of building blocks is convenient to carry as well as store.